you outta be in pictures…. and she is! 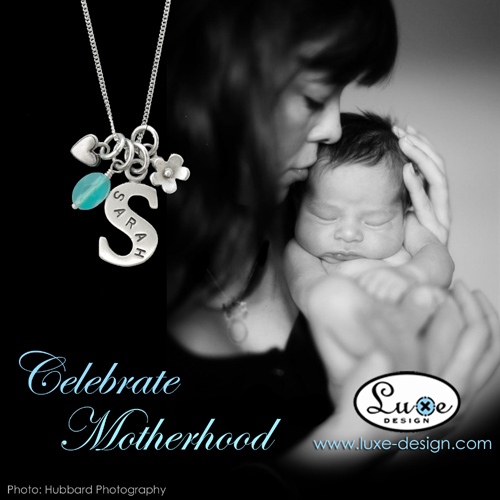 I love and wear their jewelry pieces proudly.. and I love their new line to celebrate motherhood! Just beautiful – your photo brings so much love to this ad!